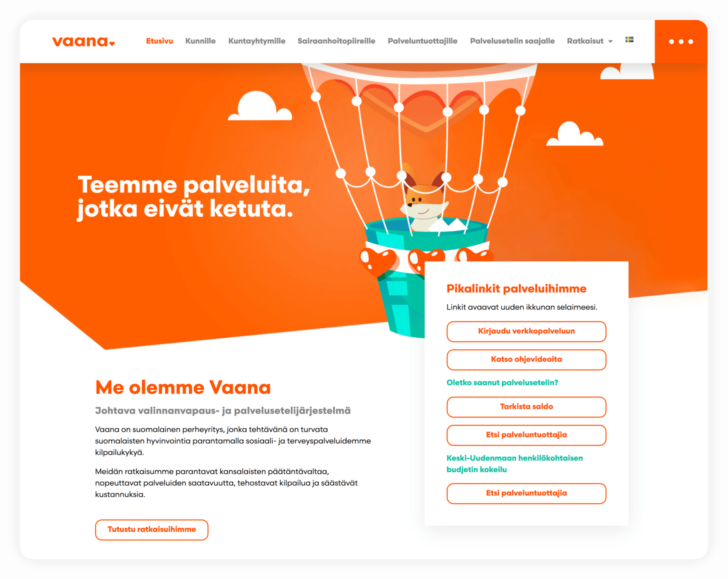 Vaana came up with an idea of creating a benefit system for the citizens of Finnish municipilaties. Originally, it was a part of the Arantio e-payments platform, however, when it became a great success, Vaana decided to separate their part of the code. They wanted to create a customized system, have more control over the project and develop new features, while still having their apps connected with Arantio Core. The Software House was chosen to develop the whole new system. Being a long-term Arantio partner, The Software House was responsible for the initial business analysis of the project. 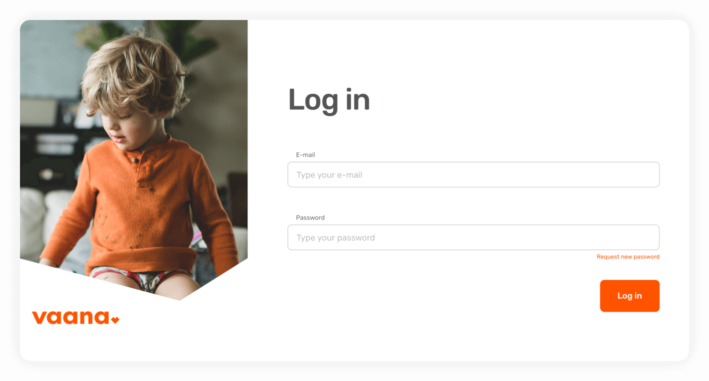 The idea was to connect with the existing API from Arantio Core and to add customized frontend part of the app. Also, The Software House was responsible for the so-called BFF (backend for frontend) development. We’ve created the proxy to connect the brand new frontend with the existing API. The whole project was managed by our experienced PM, overseeing the team of a variety of specialists. Among them were not only frontend and backend developers, but also QA engineers, testing the product on every stage. Last but not least, the interface of the Vaana platform was designed by UX/UI specialists from The Software House. Vaana received very positive feedback. According to the users, the new version is visually appealing and its interface is very intuitive. Now, it’s one of the most popular applications of this kind in the region. 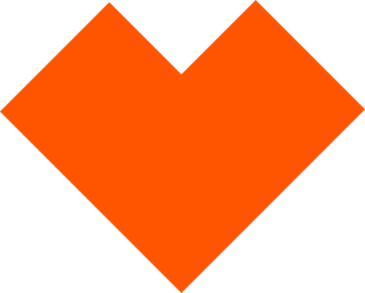 Available in over 70 Finnish municipalities, it’s prepared for the inflow of more than 1 million users and 1200 service providers in whole Finland. They were very responsive to any queries and they were proactive in suggesting new ways to enhance our cooperation. The Software House use good tools and good practices. Their technical competence is good, and we always feel that know what they are doing. They did everything in the correct technical manner.